In nursing, a challenging situation or decision to be made is likely to draw on your morals as well as ethics. 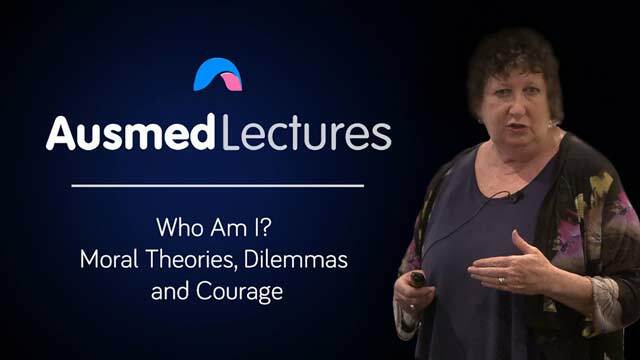 In reference to healthcare legal issues, this lecture by Dr Linda Starr will help you to distinguish between ethical obligations in nursing and facing your own moral dilemmas. really enjoyed this presentation. Dr Linda Starr subject matter was appropriate, informative and engaging​. Very informative. Use of case studies as examples was interesting.